Castle Craig is an inpatient residential rehab clinic that treats alcoholism, drug addiction, prescription drug addiction and gambling addiction. We also treat associated mental health problems that can appear alongside addiction, such as eating disorders, depression, anxiety, post-traumatic stress disorder. Addiction is a chronic illness which affects both the mind and body, and abstinence is essential for long-lasting recovery. 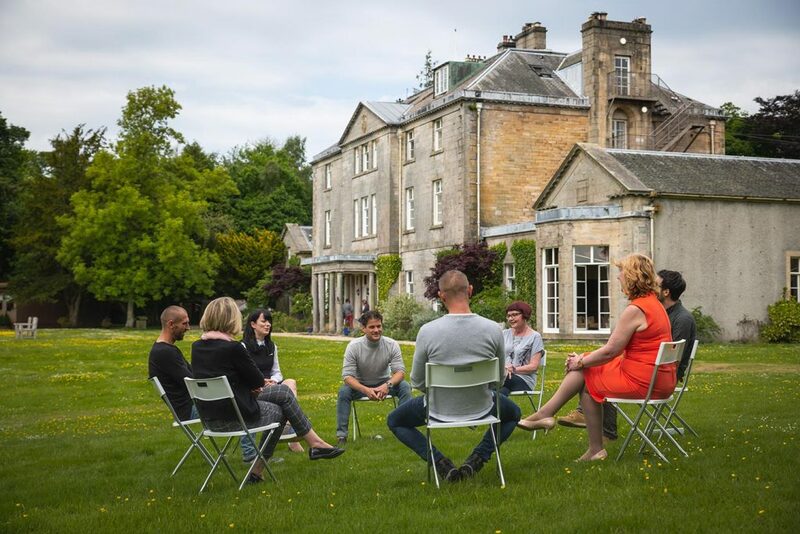 Our aim is to treat this illness and help patients to achieve recovery through an intensive, personalised programme that facilitates the 12 Steps, provides medical treatment, psychiatric therapy and complementary therapies. Our alcohol and drug treatment programme has been carefully constructed over 30 years of professional, practical experience. Our Treatment section of the site takes you through the various stages of a typical 6 week stay at Castle Craig, from admission to discharge. Our founders have worked in the alcohol and drug rehabilitation field since 1981 and about 10,000 patients have entered Castle Craig since 1988. Our latest independent research shows over 70% of our patients achieve long-term abstinence, and over 90% live with reduced alcohol or drug use. This along with a 98% patient satisfaction rate puts us among the leading rehabilitation centres in Europe.